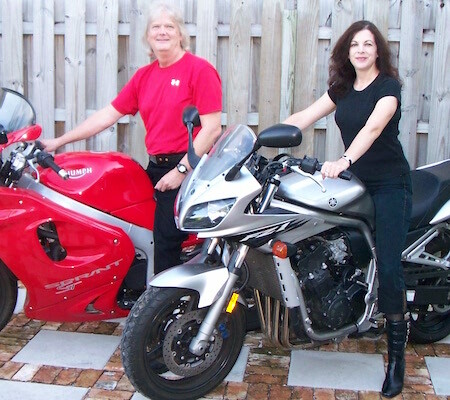 Steven E. Alford and Suzanne Ferriss have been at the forefront of motorcycle studies for over a decade. 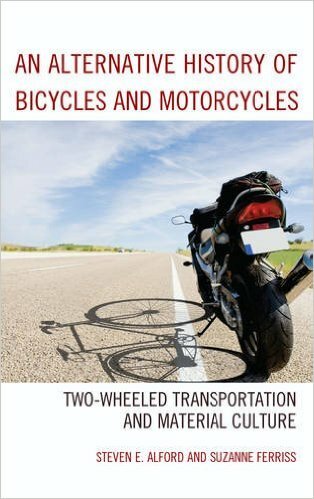 In addition to publishing Motorcycle in 2008, they edited The International Journal of Motorcycle Studies for ten years. They have been involved in the study of the intersection of motorcycles and culture, lecturing on diverse topics such as biker fashion, women riders, New Zealand motorcyclists Burt Munro and John Britten, and the psychological effects of riding. 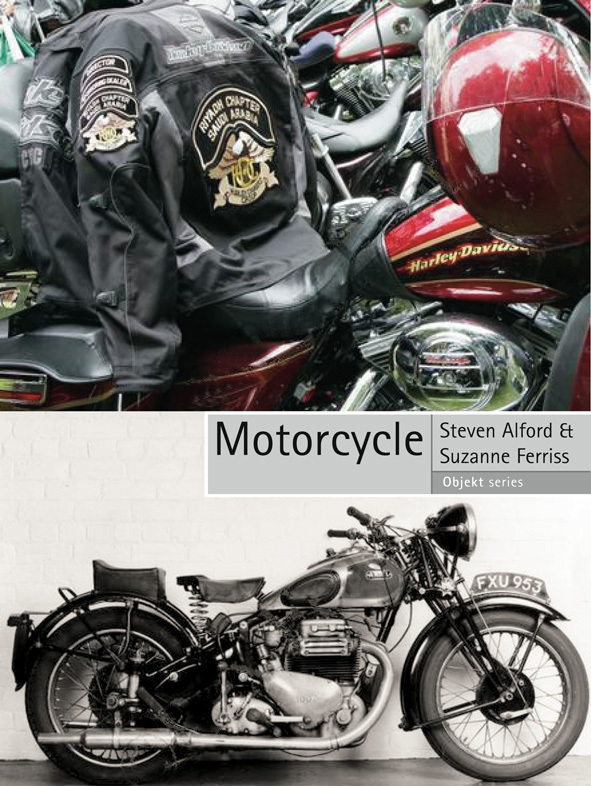 They contributed articles to Harley-Davidson and Philosophy (Open Court, 2006) and penned the Introduction to An Anthology of Early British Motorcycle Travel Writing (Essex-Dakar Books, 2009).